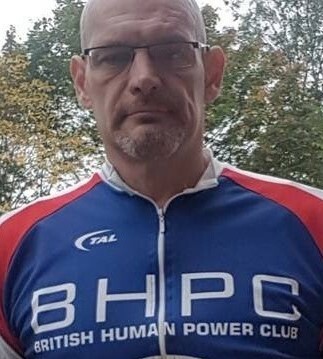 A BHPC member was enquiring at Hillingdon if anyone has a Cruzbike. He would like to try one with a view to buying. Please report here if anyone knows a Cruzbike in the UK that could be tried. Is it worth checking with Kev at D-Tek to see if he has or can locate one? Hmmm ....don't think the lap counter work for me here. I slowed in the last 2 laps but didn't loose laps. You wuz robbed mate. After a steward's enquiry you've been upped to 16 laps and 6th place in the second race. I suspect the replacement antennas were too low to catch you speeding past but we got just enough readings, plus a video, to give you a result. Various tables will be updated shortly. Does ElyDave have one over Haddenham way? Thanks Alan and Rich for info.